Product information "Crocband Graphic Sandal Kids Citrus Croslite"
Slip your little one's feet into the comfort and style of the Crocs Kids' Crocband Sandal, newly updated with fun and fashionable seasonal graphics. These sandals feature lightweight, durable Croslite material construction, a contoured footbed, and adjustable straps to ensure a secure fit for every child. 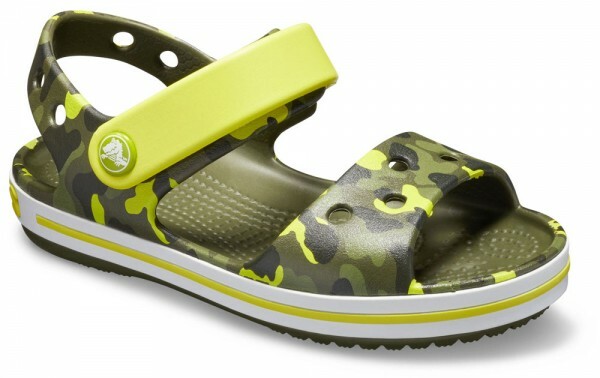 Related links to "Crocband Graphic Sandal Kids Citrus Croslite"
Customer evaluation for "Crocband Graphic Sandal Kids Citrus Croslite"